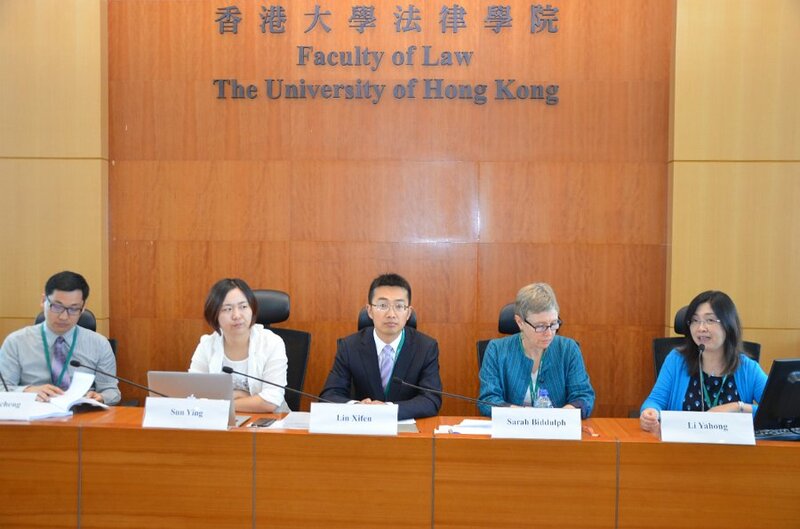 Speakers from Germany, Canada, Australia, Mainland China and Hong Kong participated in a one-day symposium on Chinese Legal Reform and the Global Legal Order. 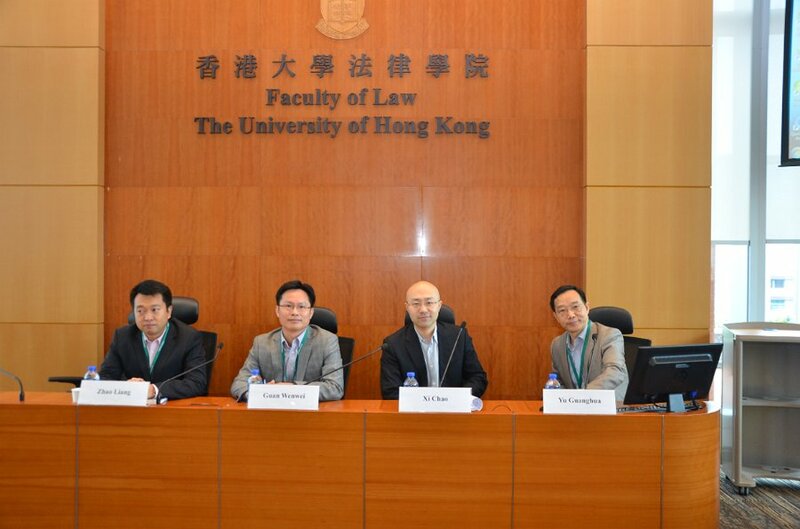 Professor Zhao Yun, Director of the Centre for Chinese Law, reports on the highlights from the event. China has been undertaking legal reforms of different scale in different aspects since the late 1970s. For over three decades, the result and impact of such reforms were very often understood and analyzed from the perspectives of legal convergence and divergence or law and development discourses. The limits of these Western-centric discourses are becoming increasingly conspicuous when China has emerged as one of the world's economic and political powers, yet following its distinct path of legal transformation. The event aimed at examining China's efforts in justice reforms from a holistic manner and seeking alternative analytical frameworks that not only take into account legal ideologies and legal ideals, but also local demand, socio-political circumstances and cultures, to explain and understand such reforms so that more useful insights can be produced in predicting and analyzing China's as well as other emerging Asian countries' legal future. The theme Chinese Legal Reform was further divided into specific areas/sub-themes, where Chinese legal reform will often interact/conflict/integrate increasingly with the world's legal order/powers: (1) Chinese Law and Criminal Justice (which includes essays on criminal procedures, access to justice, human rights, legal profession, etc. ); (2) Chinese Law, Global Markets and International Relations (which incldues competition law, privacy protection, IP, foreign investment, maritime, etc.) 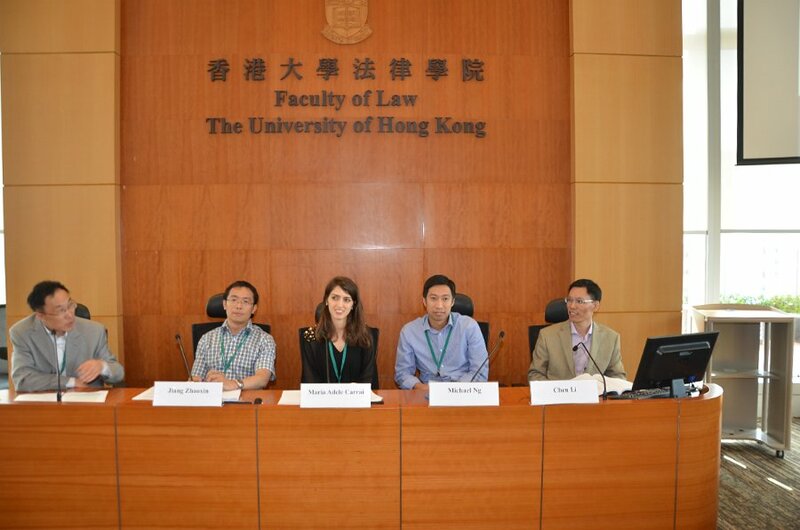 (3) Chinese Law and Global Order in Historical Perspectives. 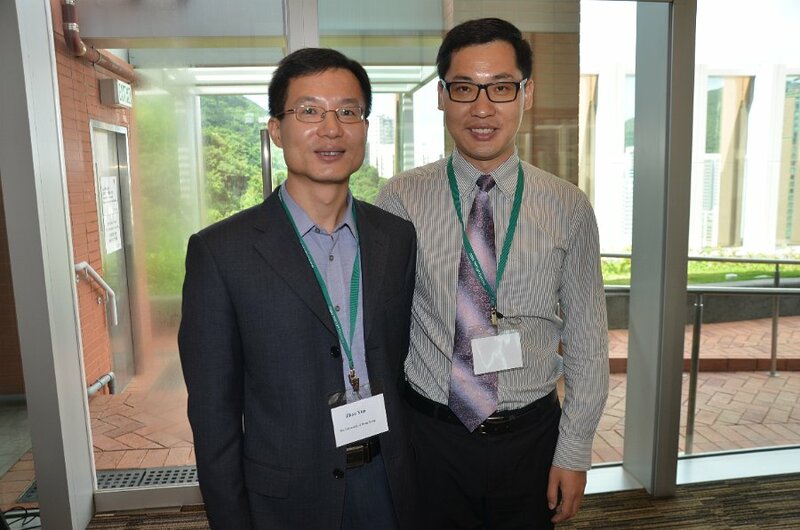 The event brought together local and overseas scholars of Chinese law to present their works with an aim of producing an edited volume of the same theme. It produced intensive academic dialogue in a relatively cozy environment of intellectual exchange. The Centre for Chinese Law plans to hold the following events in the coming year: 1) a Conference on Rule of Law Development in China from a Comparative Perspective; 2) Young Chinese Scholars' Forum on International Law, to provide a platform for emerging Chinese scholars on international law to share their on-going research. Written by Professor Zhao Yun. The full symposium programme is available here.